On his official blog Wololo confirms that the game used to get VHBL running on the PS Vita is Super Collapse 3! 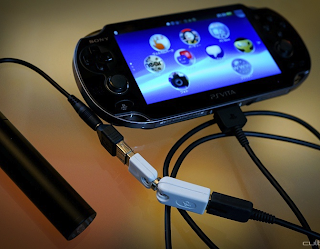 Insert here random rant for Sony. 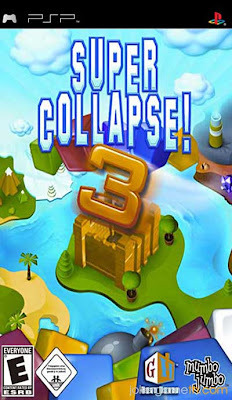 Insert here weird explanation on why people should buy the PSP game Super Collapse 3 on their Vita. Implicitly make it clear that this is the next game being used for VHBL. Don’t forget to thank thecobra for his exploit and the port. Mention that the game is mostly unavailable for the vita in Europe/Asia, but has been so far spotted in the US, UK, Canada, Mexico, Finland, Czech, Sweden, and Poland. Tell people to wait a bit more for the VHBL files. Its obvious Sony will remove the game from the Playstation Store VERY soon so stay posted for a "Sony removes Super Collapse 3! from the PSN store article"
Let us know what you think of the new 1.67 hack in the comments below!